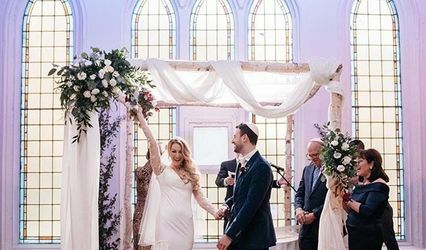 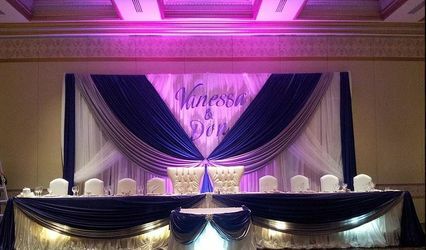 Wedding Decor Toronto ARE YOU A VENDOR? 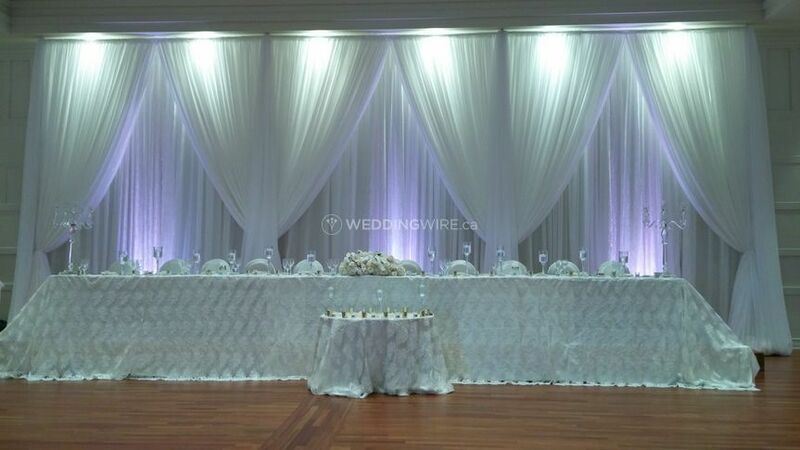 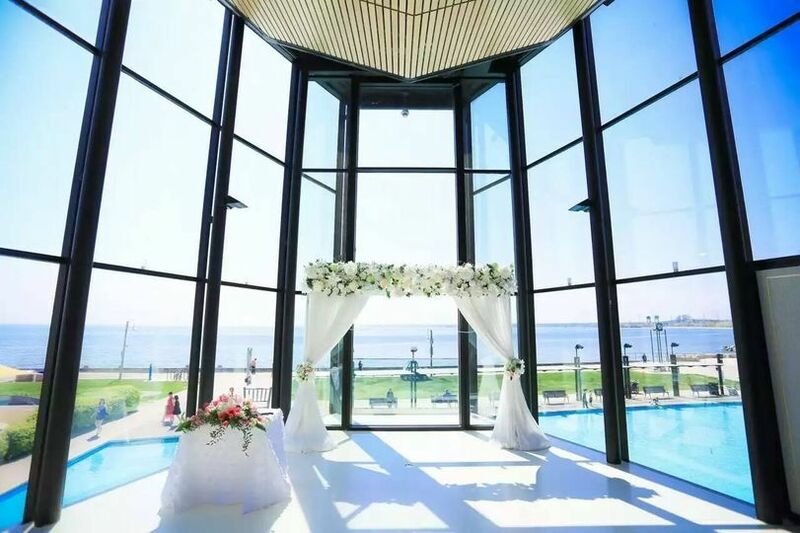 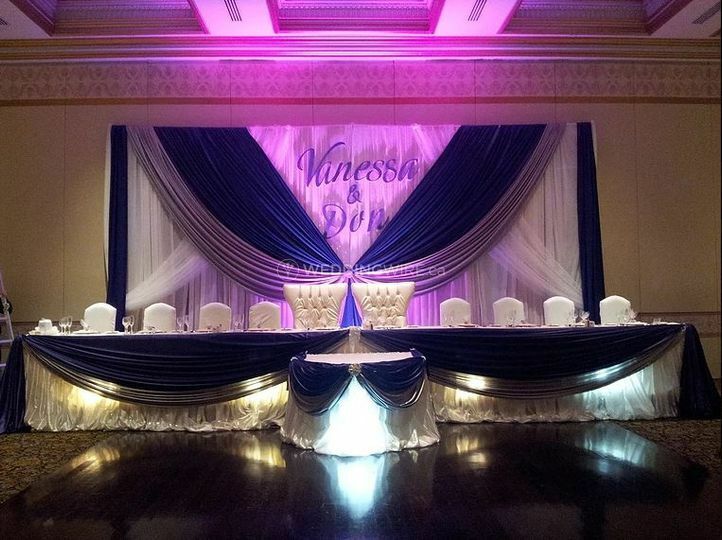 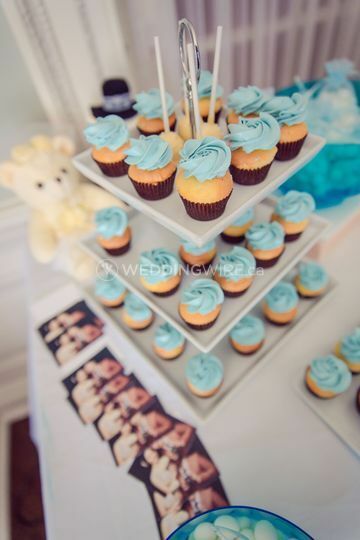 Located in Toronto, Ontario, Wedding Decor Toronto is a is company that specializes in providing a wide range of decor options for weddings and other special events in the Greater Toronto Area. 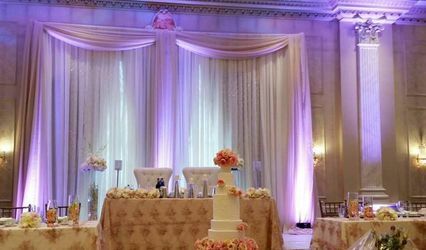 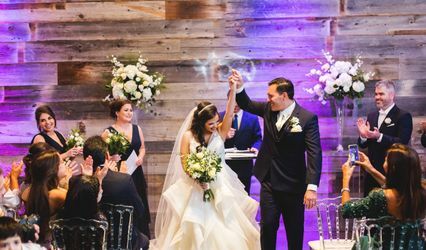 With more than 10 years of experience in the decor industry, this business is able to provide wedding decorations that will make your wedding set up look elegant, sophisticated and really make it the wedding you've always dreamed of. 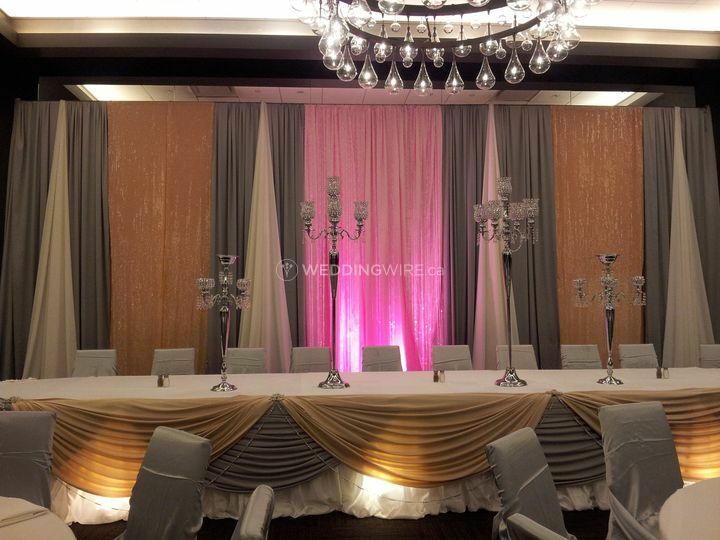 This experienced team offers ceremony and venue decor options within their wedding packages. 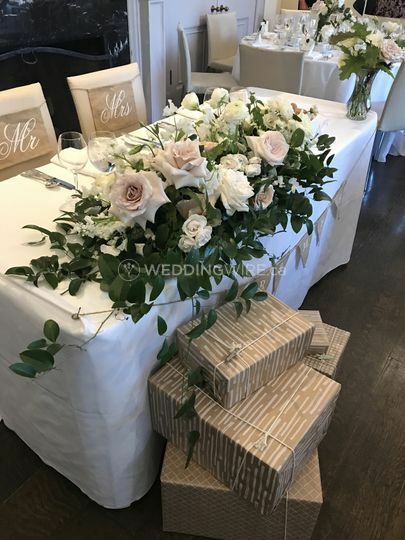 The products they offer include chandeliers, hanging lit decor, lanterns, backdrops, candles/holders, chalkboards, paper flowers, signage, table runners, trinkets and vases. 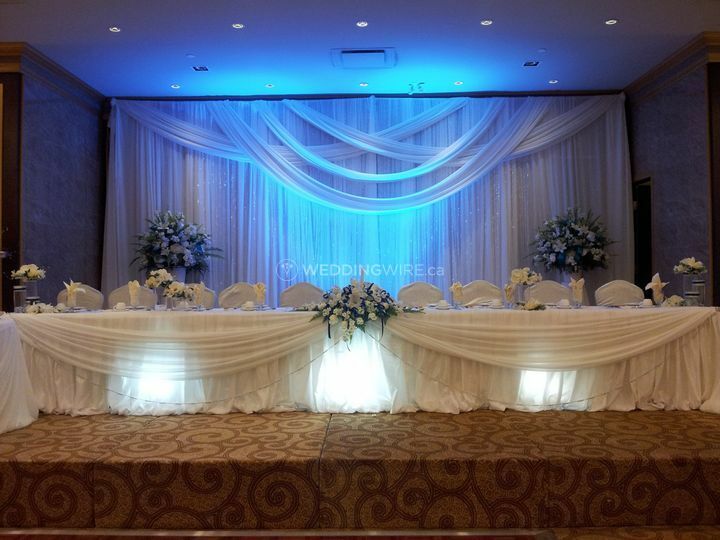 Wedding Decor Toronto also offers other services including flowers for your upcoming event, including fresh flower centrepieces and bridal bouquets. 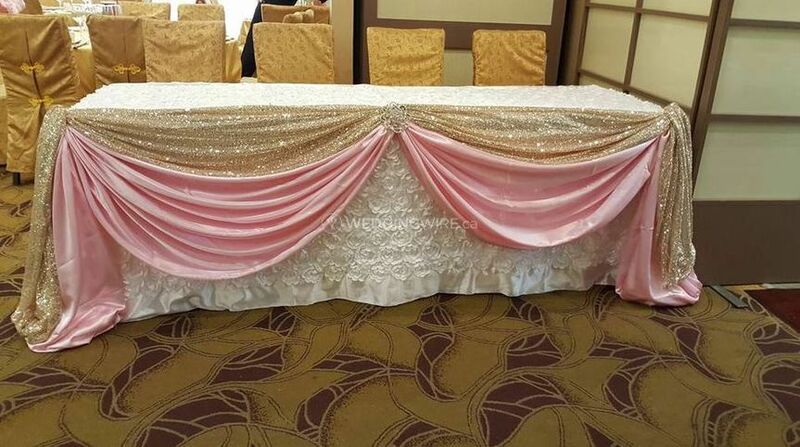 The other services offered include clean up, day-of coordination, delivery, drapery, event design, event planning, floral design, setup and venue selection.